A brand new Incredible Smile from our skilled clinicians. We assist many happy patients belonging to the region of Rowville and Lysterfield. To Save a tooth should be to Save a Smile. To Give a Smile and Offer a Life! Have you ever pondered how a Smile Design is completed? Cosmetic Makeover in dentistry is one of our services and give us a telephone call to discuss what you can do to boost your smile. It is stated that a smile will say a lot of words and we have already been building people’s smile from all age groups with numerous presenting conditions. Anyone can have a fantastic smile as well as the ability to be confident, is usually life transforming! We have gathered the best smile collection that have been created by all of our dentists. Here, you will find many remarkable before and after dental transformations. 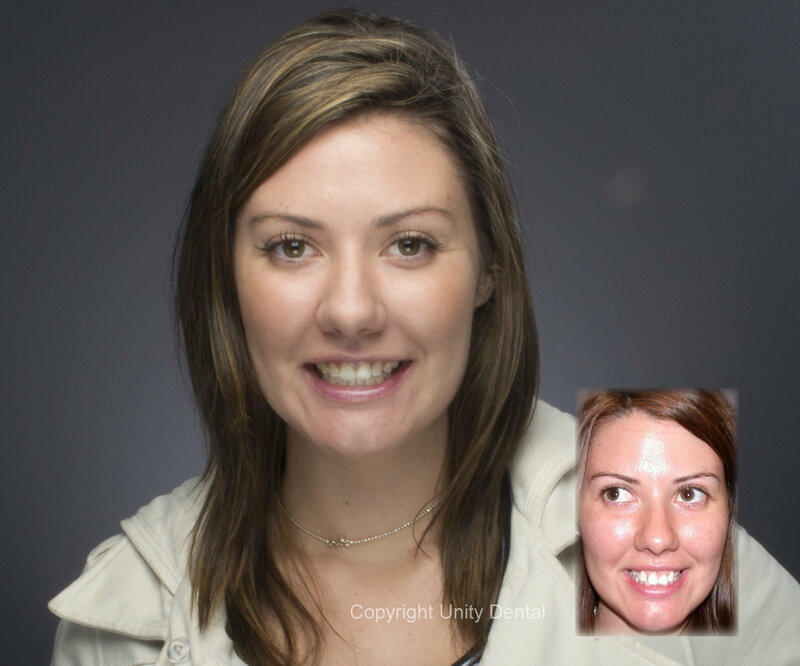 Unity Dental has assisted to advance the smiles of hundreds of orthodontic cases like the ones you will see from our before and after Smile Gallery. Collectively with the best that dental porcelain veneers can offer along with the most up-to-date methods in tooth replacements such as dental implants, a new and amazing smile is available for everyone. We serve many happy patients from the neighbourhood of Rowville. Unity Dental is a really leading provider of high quality dental services in Melbourne. Our aim is to offer the highest standard of dental healthcare towards the community, wherever they live, through our escalating family of skilled practitioners. We enjoy a state-of-the-art establishment, competent staff who are dedicated to your comfort and care, and also the potential to work within any kind of budget. We are linked selection of health funds which happen to be HCF, BUPA, Medibank Members Choice providers, CBHS. Members of such health funds can be certain of a known, lower out-of-pocket expense. From our convenient location in Burwood East, to our practical work hours, we strive to ensure your visit straightforward and and enjoyable. We have been content with the highest standard of excellence in dental care obtainable in Melbourne and now we have been recognized to change our patient’s lives with improved performance and confidence. . Our dentists are Australian trained and recognised to the very high standard you have entrusted.